When we say there’s scum in your spa, don’t take it personally. Everyone's got it, and we've got the cure for it. 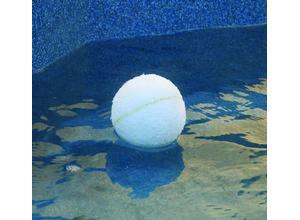 Our Scum Balls are soft, tennis-ball sized floating scum attractors. Great for absorbing scented oils, too. They bob around, quietly doing their job, and then are easily removed and re-used. 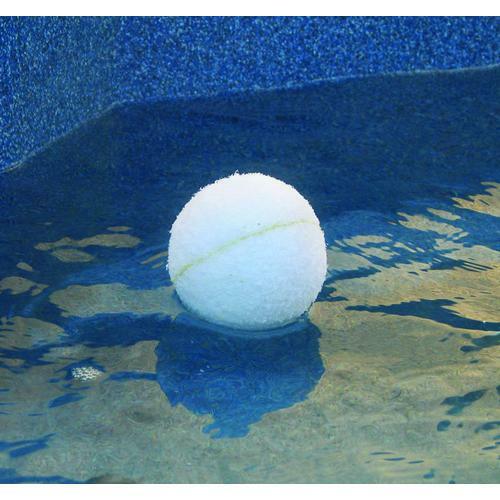 Don't be embarrassed by a scummy spa — get our 2-pack of Scum Balls and never dread scum again.